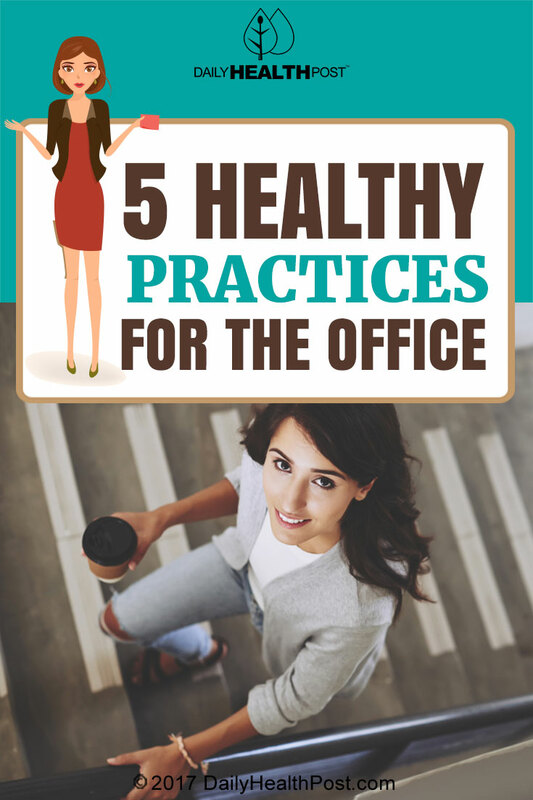 For those of us who spend our days in an office, it can be challenging to keep up healthy habits! Even if you know all of the things that you should be doing to stay in good shape, an office environment might make it difficult to achieve your health goals. However, these 5 tips will allow you to avoid the bad habits encouraged by the static environment of an office. If you’re trying to increase your intake of fruits and vegetables, you have to come prepared! 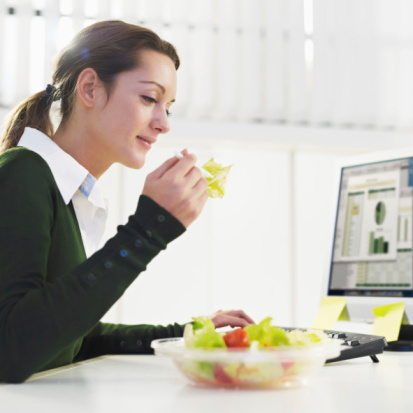 When you’re stuck eating whatever you can get quickly around the office, you probably won’t even have the option of fresh fruits and veggies. One great option is to bring a personal blender with you to the office. Pack it full of your favorite fruits and veggies before you leave your house in the morning so that it’s ready to go when you need a hearty snack. Since you need at least 5 substantial servings of fruits and veggies every day, a big smoothie is a great way to easily get 2 or 3 of those servings. On the same note, devise a plan for your snacks. First, bring healthy snacks like whole fruits, nuts, or yogurt. If you have an insatiable sweet tooth, healthy options like whole fruits are particularly important. In order to stop yourself from snacking just because you’re bored, position these snacks out of sight. If you can’t see them, you’ll be less tempted to snack throughout the day.